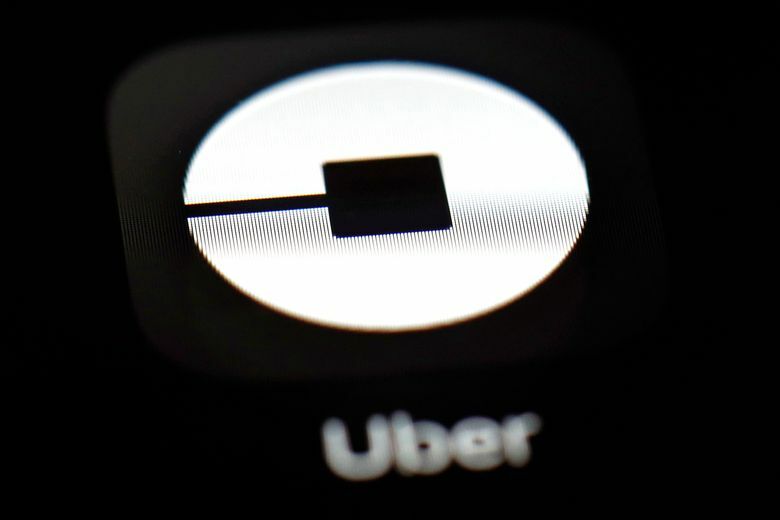 SAN FRANCISCO (AP) — Uber is still struggling to make money while the ride-hailing service’s CEO deals with the headaches left behind by his predecessor. That has further complicated one of Uber’s biggest challenges — proving it can mature into a profitable business nearly a decade into its existence. Uber fared better from April through June than it did a year ago. 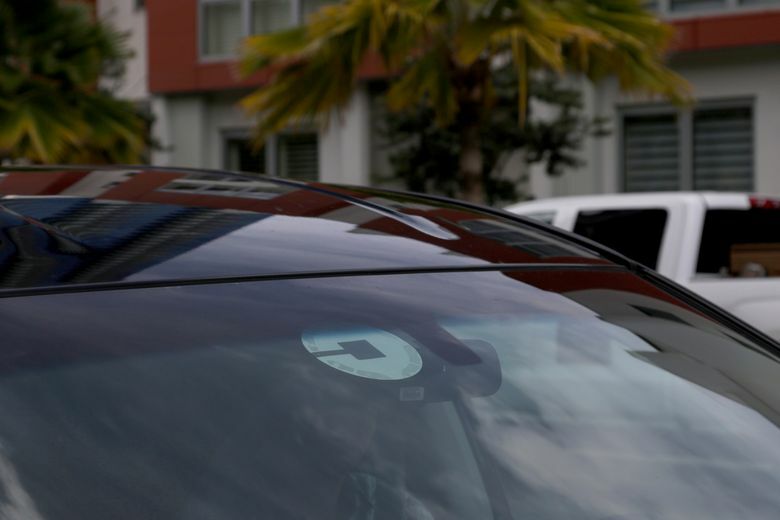 After paying its drivers, covering promotions, and various other items, Uber recorded net revenue of $2.8 billion, a 63 percent jump from a year ago. The increase stemmed largely from fewer incentives offered to drivers and fewer discounts given to passengers. The San Francisco company lost $891 million in the quarter, narrowing from a loss of $1.06 billion at the same time last year. Gross bookings on the ride-hailing service brought in $12 billion, up 41 percent from a year ago. Excluding operations that have been sold during the past year, gross bookings surged 49 percent. Those numbers are encouraging because it shows Uber is still attracting riders in droves, despite tougher competition from Lyft. To prepare for the IPO, Uber has been trying to prune its losses and minimize the damages from revelations about a corporate culture that cultivated or allowed a pattern of sexual harassment , a yearlong cover-up of a major computer break-in and the use of duplicitous software to dupe government regulators.